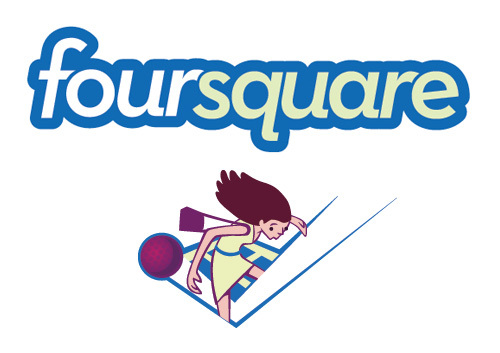 Foursquare abandons plans to sell, takes $20 million in funding. Well that should solidify things a bit, no? According to a report at All Things D, Foursquare has pulled off the near impossible with its recent round of funding. The location-based check in business is now sitting at well over $100 million in valuation, after a messy few months. Looking back, the turning point for Foursquare was “an important decision on the future of their company to build it into a really significant, independent business”, according to Ben Horowitz, one of the partners from Andreessen Horowitz. Along the way, Foursquare has been courted by Yahoo as well as Facebook, but nothing ever happened with the ideas of those acquisitions. Other large VC firms have looked at the service as well, but it took today’s funding to finally make the change to the long-term viability of Foursquare. As Foursquare continues to grow and emerge into its own, the company is taking on strategic partnerships with other businesses, such as Starbucks and Whole Foods. However, the service still seems to be clouded in some mystery as to how its profitability will work out in the long run. Regardless, as more services are built upon, integrate with and use the features of Foursquare, a behemoth is in the making. That said, $20 million in additional funding certainly can’t hurt things.